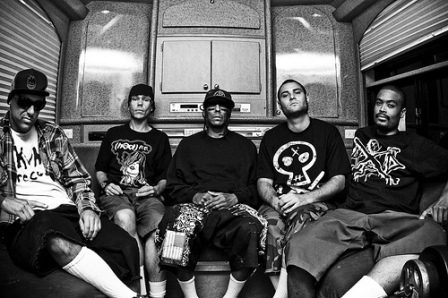 Hed PE, also known as (hed) planet earth and stylized as (həd) p.e., is an American punk rock band from Huntington Beach, California. Formed in 1994, the band performs a style of music which they refer to as "G-punk". Their music is primarily based in a fusion of punk rock and hip hop, but they have also been known to incorporate elements of heavy metal, reggae and other genres.